The exhibition is located on the ground floor of the Atlas Building during Museum of Perth open hours. Information regarding the History of Perth has been printed on tall wooden boards to demonstrate the City of Lights' progression through the years, including large scale, full-colour images selected from the State Library of Western Australia and the State Records Office to demonstrate our city's changes. Soon the Atlas statue will be returned home to the Atlas Building as a stunning installation at our Gallery's entrance on the ground floor. In the future a replica will be created to adorn the top of the building once again. 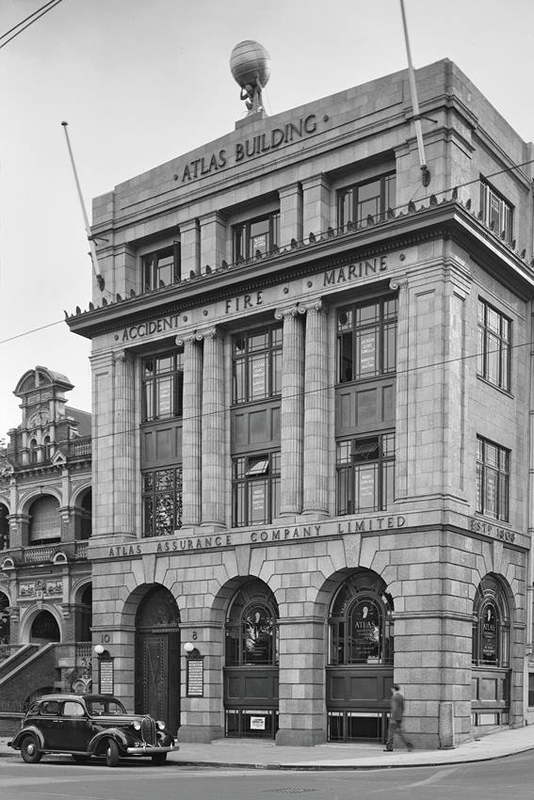 Museum of Perth is greatly looking forward to when Atlas takes back his rightful place atop the Atlas Building.